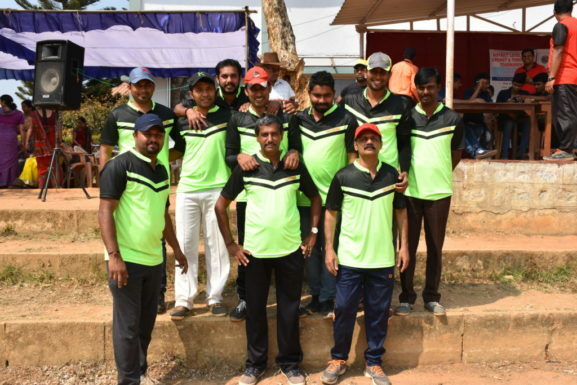 Cauvery PU College and Cauvery Degree College , Gonikoppal Jointly organizes an District level Inter Collegiate Staff tournament on 06-02-2019 . Winners will be awarded with Attractive Prizes. Entry Fees for Shuttle Badminton – Rs 400/ Per team. Note : Lunch Will be provided for all the Players .